When you visit another country, it is always nice to check out the products in the local supermarket so you can have a look at the food habit of local people and try something new. 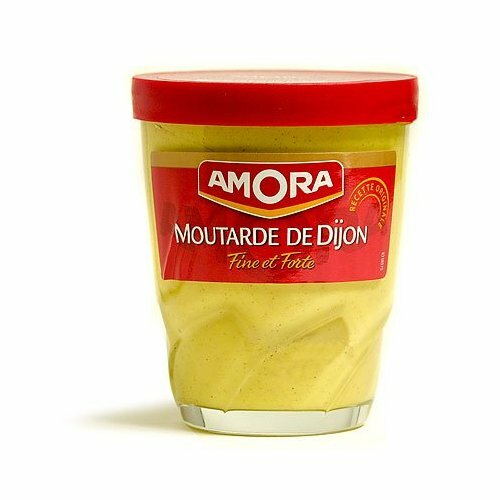 If you happen to visit France, here is a list of 13 items you absolutely have to buy in a French Supermarket. 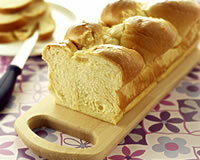 Brioche tressée (braided bun): You can enjoy a French breakfast every morning. This brioche is typically French and super-yummy, my advice is to buy the brand Pasquier, their brioche tressée is super mellow and quite nice with some Nutella or jam (even without anything it is actually quite good). They also make some pain au chocolat or croissants… Don’t buy that, they are good but they don’t taste like real croissant at all. Buy those in a real bakery. Apericube : Know that in France the moment before dinner (apéritif) is really something important in France. We usually drink a beer or a whisky with some snacks and canapé and tell some funny stories and have a good time. This is a French tradition, when you receive someone for dinner you have to have apéritif no matter if your guest is the queen of England or your brother. And Apéricube is a perfect product for it. It is a box of little square cheeses with different flavor (blue cheese, tomatoes, ham -my favorite- onions, olives, etc…) and with a bowl of chips it is amazing! 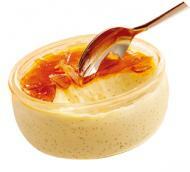 Boursin : Another French cheese that you can appreciate is Boursin. This is a super tasty cream cheese. They now make it through different tastes but the best and original one is with herbs and garlic (Ail et Fines Herbes in French). You can find a lot of other different cheeses in the supermarket of course but if you really want to taste the best of the best, it is better to go buy them on the market place. Every city has its own, Paris has several every day. This is something to see, and you can buy nice cheese at a reasonable price. My favs are Brie, Coulommiers (two cheeses from my region) and crottin de chèvre (goat cheese). I like them because they don’t stink much and they taste fabulous, plus if you put them in the oven on a piece of bread it is just heaven on earth! Rillettes : if you don’t know what is rilletes, it is some kind of paté but much better! You can find three different kinds: pork, duck and goose. The best one is duck. It is better to buy it in the delicatessen counter (charcuterie) of the supermarket. If you plan some tour but you don’t wanna spend all your money in restaurant and save some to buy souvenirs then Prepare some real authentic French sandwich: put rillettes and pickles in a nice French baguette you bought in the bakery (don’t take the bread in the supermarket, it is really not good and the price is the same) like this you will have a traditional French sandwich! 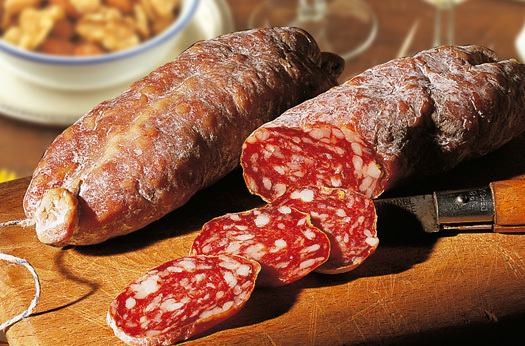 Saucisson with hazelnut (dry sausage): another French specialties that is perfect for aperitif! You can eat it like this or put in a sandwich with some butter. The best ones are the ugliest looking one but which smell absolutely wonderful… You can find as a regular sausage, with pepper, with herbs but the most delicious one is without a doubt the one with hazelnut inside…. I can’t wait to go back to France to treat myself with it. Red wine: You just cannot leave France without taking a bottle of red wine in your luggage. If you are not a connoisseur, nevermind. Take this one: Mouton Cadet, they have different categories of bottle from 5 to 10 Euros and more than 20 Euros the bottle. If it is for you or for a gift to a relative, you can never be wrong with a Mouton Cadet Red wine bottle. 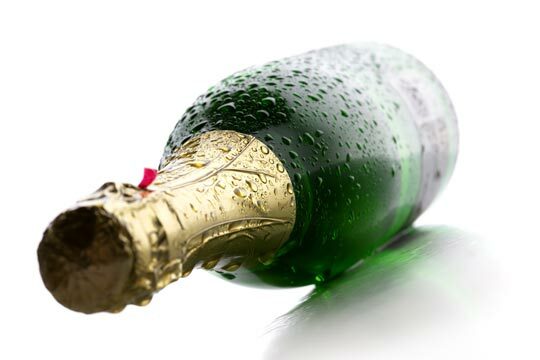 Champagne: Know this, you cannot have a real and nice bottle of champagne (real champagne) under 20 Euros. If it is under this, forget it, it is crap! The best ones you can find in a supermarket are the most well-known like Moët or Veuve Clicquot champagne. But honestly some small producers make some better champagne than those big brand. If you want to find them, either you take a tour in the champagne region, or you just find a wine shop like Nicolas. Beer: I know that France is not well-known for its beer, but we do produce some nice one like Fisher. Fisher is a beer from the eastern region (Alsace, which once upon a time belonged to Germany, that may be the reason why they produce great beers…who knows!) anyway, This beer is the best and it is also cheap. Trust me, I like beer and I tried them all, Fisher is the best and a must try if you like beer. Arlequin candies: if you like candies, try those french- belgium candies. They exist only since the 1990’s but they are really famous, everybody knows about it and everybody loves it! They taste like fruits, mostly banana, with a little sour taste – Just perfect! Crème de marron (chestnut cream or chesnut purée): this is a specialty from the south east part of France, a region called Ardèche. You will find this near the jam and nutella jars. You can eat it like this with a spoon, or, use it to prepare nice and delicious cake like this one for example . Cassoulet in can: There is one dish that you cannot find in all restaurant, but it is something typically French that you absolutely have to try! 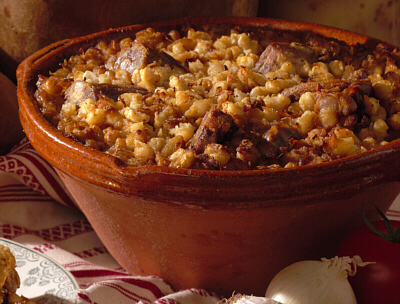 It is one of my favorite dishes that I miss the most here in Serbia, it is called Cassoulet. It is a dish made out of sausage and white bean that was cooked and baked for hours and hours… I know it sounds boring but the way it is prepared makes it really really good, it is totally different from other countries white bean recipes. Usually food from cans is not so good but if you take the brand La Belle Chaurienne you will have an authentic French cassoulet right in your plate! All you need is to warm it up in the oven with a little bit of rapped cheese on top and that’s all! Enjoy your piece of France with La Belle Chaurienne Cassoulet. So, if you wonder what to buy in French Supermarket I (as a French) must tell you this is a perfect list.